A boy and a girl were destined to be together since birth. A long time ago, two best friends each had a child. 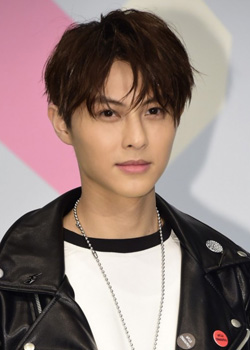 One named his son Li Zheng (Wang Zi), which means “attention,” and the other named his daughter Shao Xi (Joanne Tseng), which means “at ease” in military terminology. 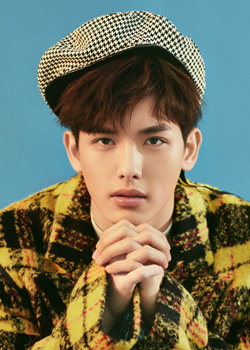 The two kids grew up to embody their names, with Li Zheng being diligent and paying extra attention to everything he wants to achieve in life and Shao Xi being more laid back and lazy in her approach to life and school. When Li Zheng returns to Taiwan after growing up in Japan, he meets Shao Xi for the first time in high school. Despite their polar opposite personalities, the strong pull of their fates bring them together. Can they each adapt to be with each other or will the strong forces of life keep the two apart? 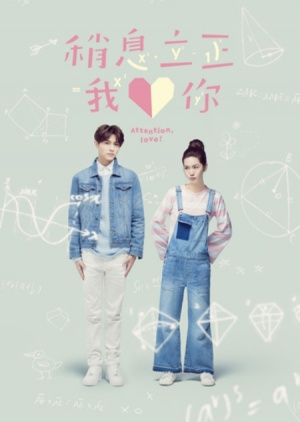 “Attention, Love!” is a 2017 Taiwanese drama series.